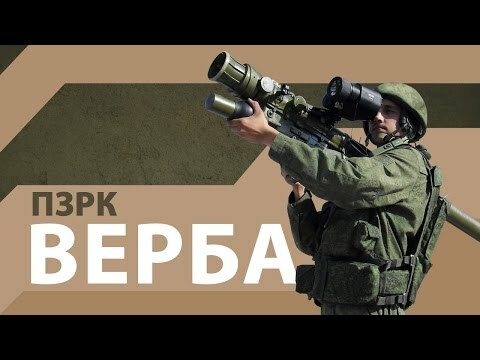 Rosoboronexport, a subsidiary of the Rostec State Corporation, begins active promotion to the international market of the newest Russian-made man-portable air defence missile system (MANPADS) “Verba” designed and manufactured by the KBM Scientific Production Concern, a subsidiary of JSC High Precision Systems Scientific Production Association. Enhanced combat effectiveness against modern air strike weapons thanks to more powerful missile warhead and high-precision guidance system. manoeuvring loads - up to +8 g.